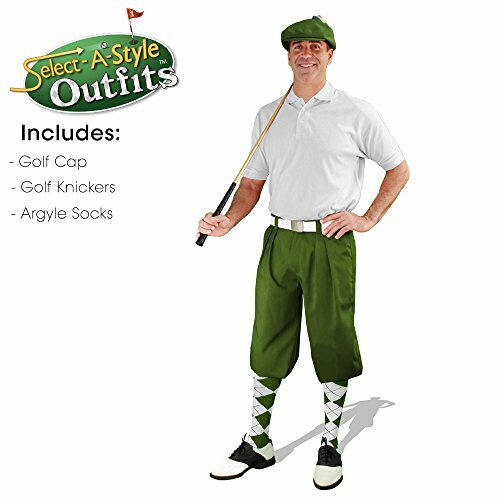 Olive Microfiber Golf Knickers with Matching Olive Microfiber Cap with our choice of matching sock from 3 popular argyle styles for the perfect starter set or just another outfit to add to your golfing attire. If you have any questions about this product by Golf Knickers, contact us by completing and submitting the form below. If you are looking for a specif part number, please include it with your message.